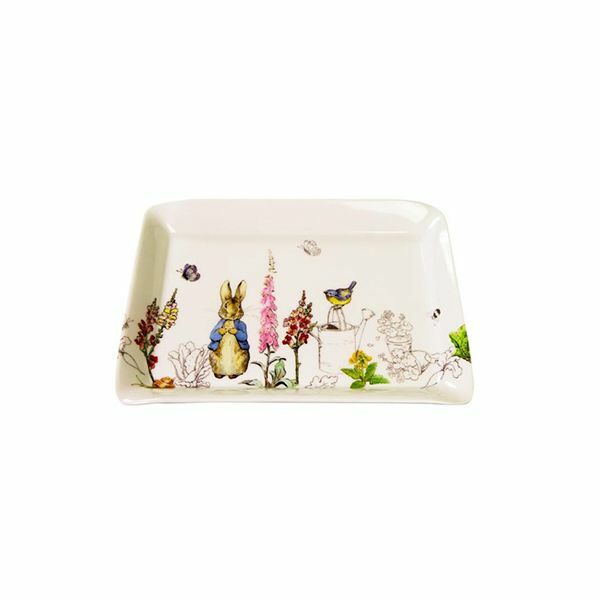 Ideal for keeping all those knick-knaks in one place, this Peter Rabbit Scatter Tray is made from high-grade melamine with angled sides to keep everything safe. Features a classic Peter Rabbit design. Part of the Peter Rabbit Classic and Contemporary range from Stow Green .